Built in the 1970’s by council, Southern meats purchased and ran with US consortium. US sheepmeat import tariffs caused short closures but lack of supply of animals due to extended drought caused final closure in 2006. November. Harden facility is listed as a Domestic meat processing site10. Southern Meats Pty Ltd – figures for year ending December 20026, Harden and Goulburn abattoir (NSW) combined. Southern Meats Pty Ltd – figures for year ending December 20037, Harden and Goulburn abattoir (NSW) combined. Authors note – some articles show Southern meats owned the plant prior to 2004, I’m not sure if 2004 is just when the American consortium joined. Southern Meats Pty Ltd – figures for year ending December 20047, Harden and Goulburn abattoir (NSW) combined. Local producers start Argyle Meat business11. Integrated supply chain meat business that leased the boning and packing facilities11. 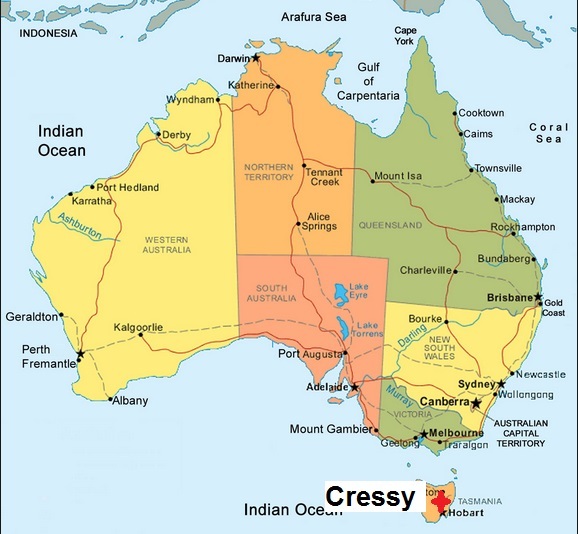 Regional radio inquiry submission – Federation of Australian radio broadcasters limited. November 2000. 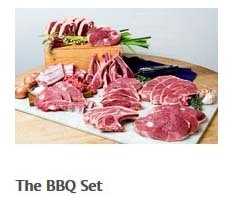 Feedback’s Top 25 beef and sheepmeat processors for 2002. 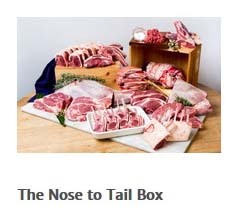 Feedback’s Top 25 red meat processors for 2006. Devonport abattoir, located in Tasmania and owned by JBS, a multi species abattoir with a checkered past. Note – some conflict of when abattoir operations began, not sure if 1977 was a previous owner prior to Devonport City abattoir acquisition. 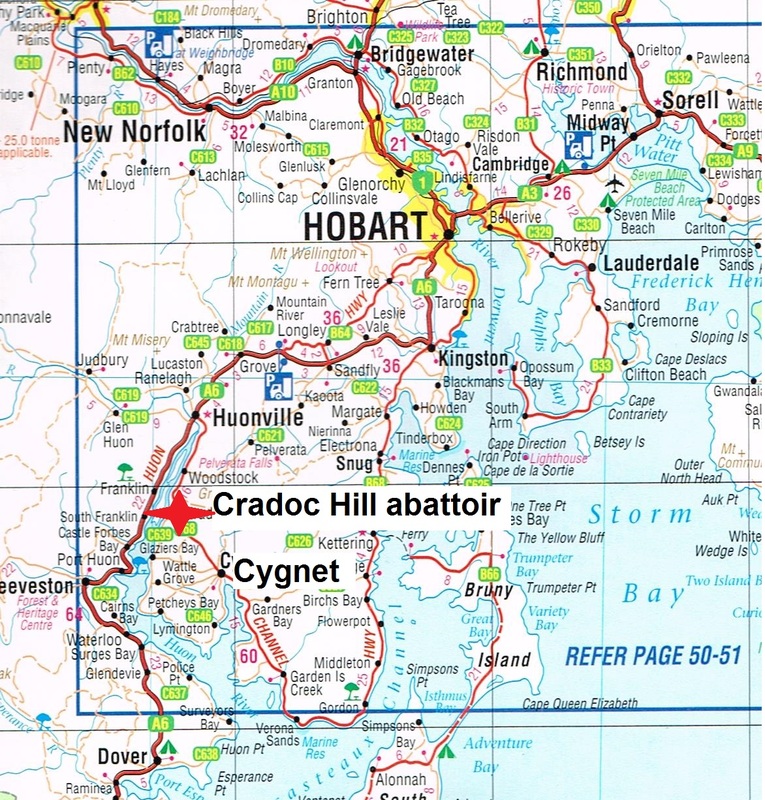 Devonport City abattoir had owned Wignalls – sold to Tasma smallgoods in Hobart. JBS Australia split into two operating entities to make Northern and Southern regions in relation to abattoirs and feedlots within those areas15. 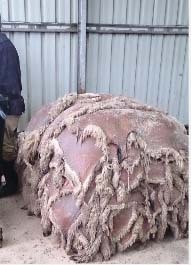 Closure of King Island abattoir (Tas) assisted the supply of cattle to Longford. ‘Abattoir closure continues to bite’ ABC News 14.09.13. ‘Expansion plans ahead for JBS Longford – One of Australia’s most versatile meat plants’ Beef Central 18.10.13. Environmental Defenders Office (Tas) inc. Bulletin Dec 2002. ‘Hope for NW abattoir jobs as stink fades’ Examiner 04.09.2003. Journal – ‘Impact’ – #79 Sept 2005. 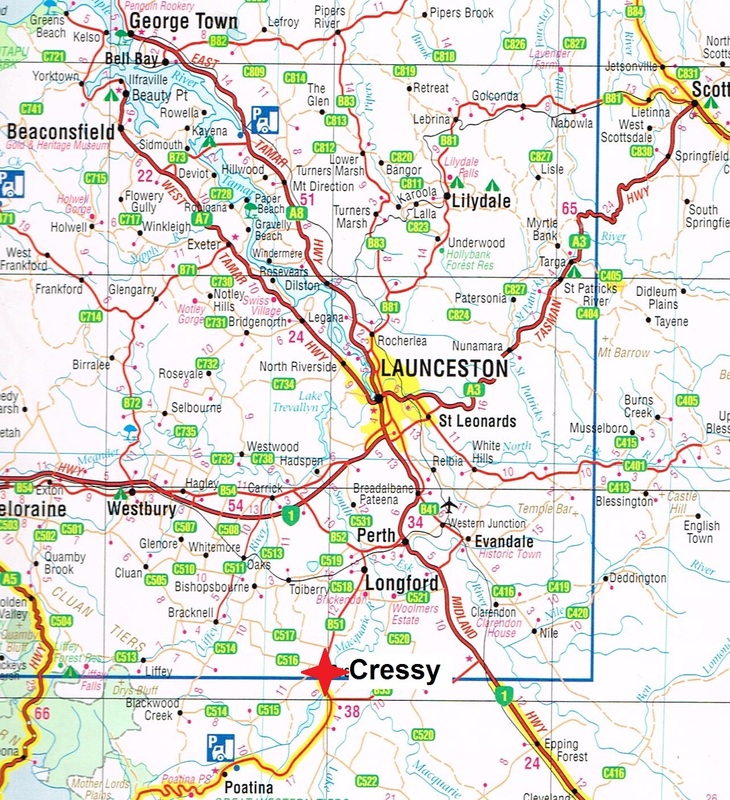 Cressy abattoir is better known as TQM. Located in Tasmania and processing sheep and lambs for export markets. Currently operating at time of writing December 2013. Source – Agricultural studies school visit abattoir. – Salted skins being packed. Warragul is approximately 120km south east of Melbourne. 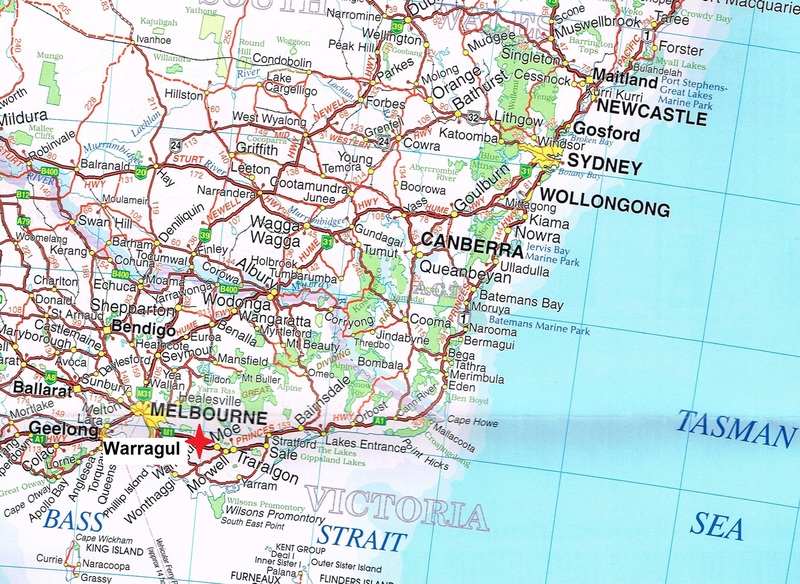 on-man slaughterhouses were in most towns, Warragul had 6. ‘A cut above’ ABC Landline 21.10.13. 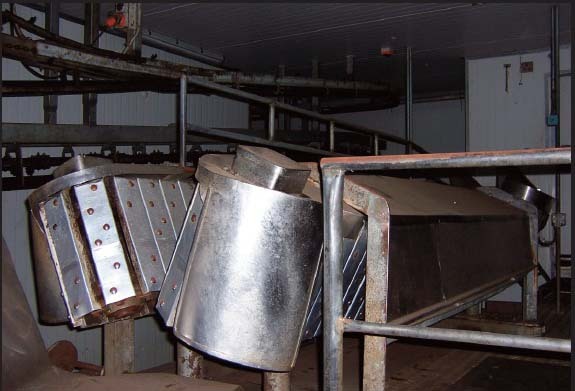 Inquiry into the impact of food safety regulation on farms and other business 18.10.12. Deniliquin is an export abattoir accredited to process beef, sheep, goat and offal. Deniliquin temporarily closed in 2007 due to drought with plans to re-open. It was re-opened in 2014 after it changed hands and was refurbished with the assistance of government funding. It closed again in 2017. 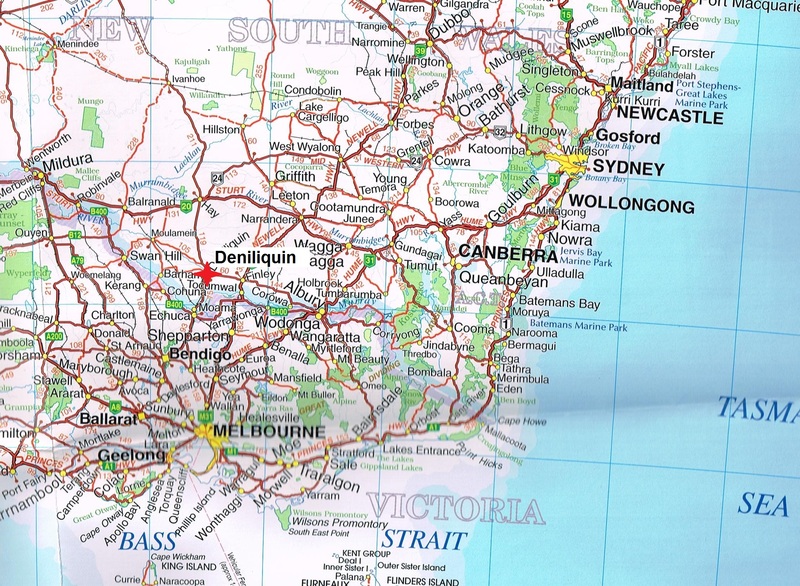 Deniliquin is located South west of NSW about 75km from the NSW/Victoria border and city of Echuca in Victoria. Source History of Frozen Meat. Undated. Authors note. 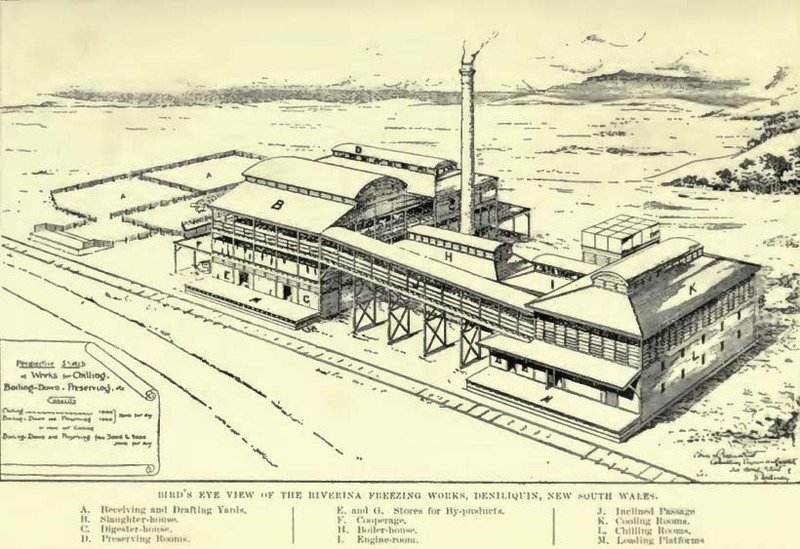 The original freezing works I guess would have been situated near a main water source, in Deniliquin that would have been the Edward river a tributary of the Murray River. I don’t think the original Freezing works owned by the Riverina Freezing Company would have been where the current meat works is. 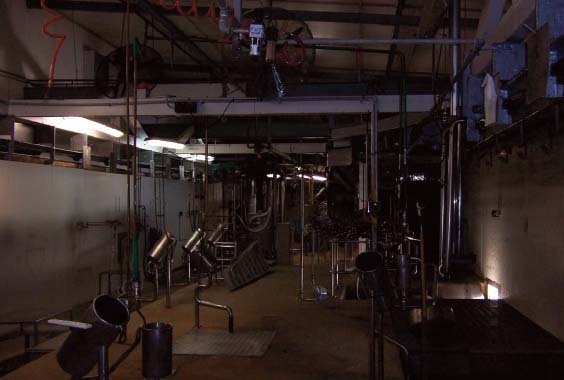 Includes meat processors, poultry and pigs. December. Abattoir sold to Global Crown9. March. Joe Catalfamo is confirmed as purchaser of Deniliquin11. Has also purchased Dandenong #3085. Vic11. 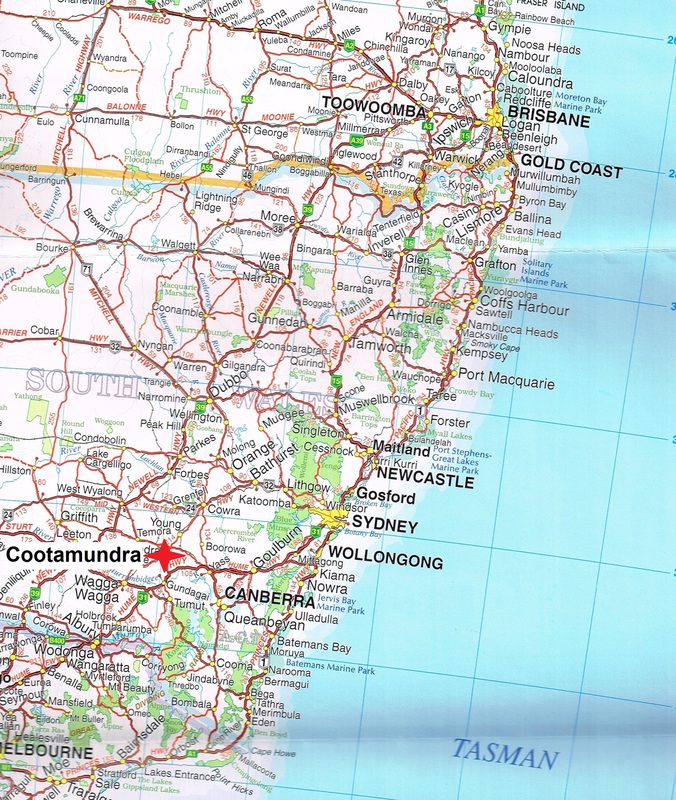 Dandenong is focused on cattle processing11. August. 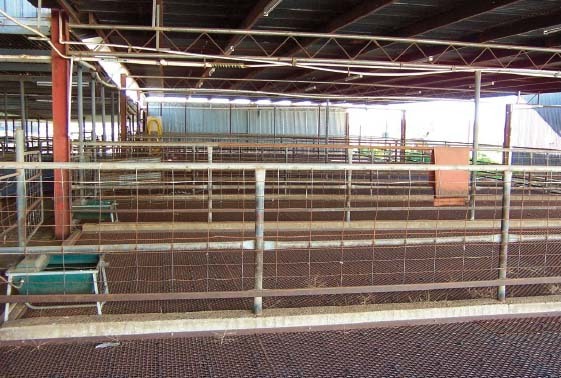 Deniliquin abattoir is still not in operation10. Facility will be opening Mid December or early January 201515. Opening is expected to be early February 201516. 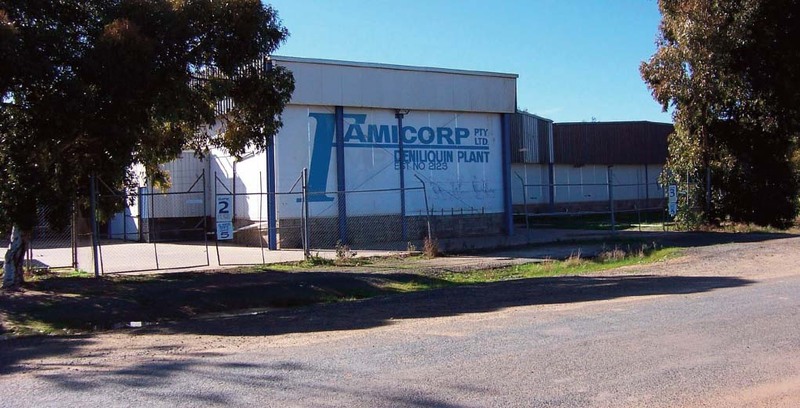 Deniliquin plant is now officially US licensed30. This will allow the company to further develop and expand its product range when the new facility is built next door30. 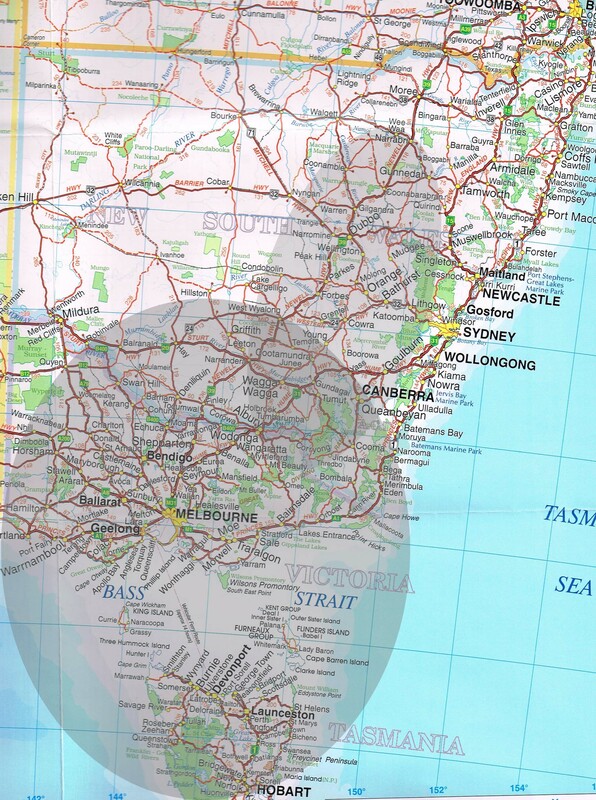 Location of Deniliquin abattoir is very good because it is centre of Australia’s most heavily populated sheep production area30. Accommodation and houses are yet to be available to accommodate some workers17. Company had decided not to pursue further infrastructure developments at the site20. 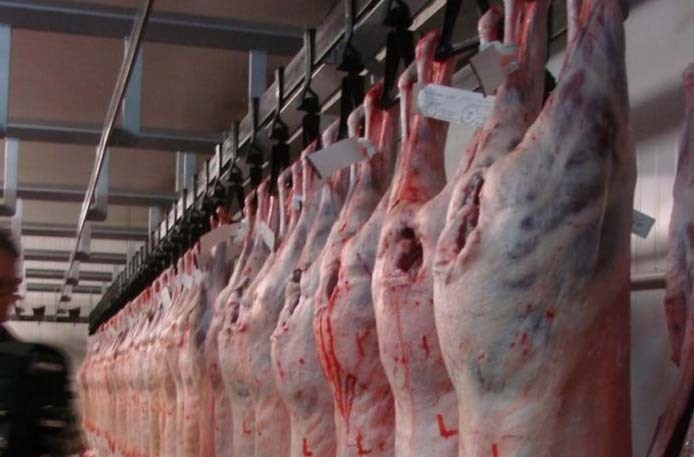 Export markets are unwilling or unable to pay more for Australian meat24. Operations and Managing directors aren’t responding to calls95. Deniliquin shire council submission to senate inquiry, Murray Darling basin plan. 22.01.2011. 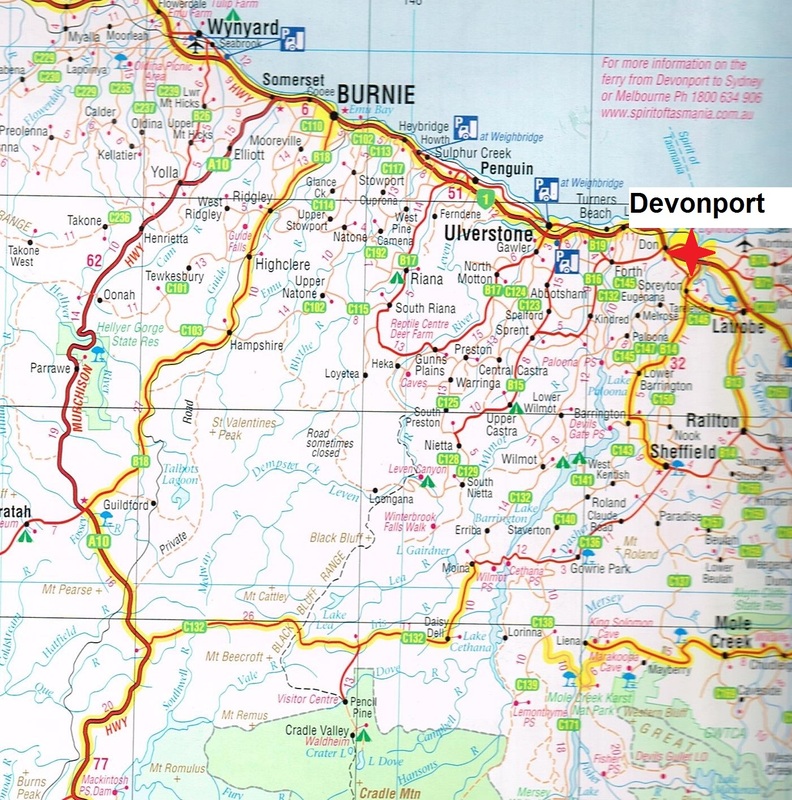 ‘Abattoir plans for Deni’ The Land 20.03.2014. ‘Statement of temporary closure of Deniliquin abattoir’ Edward River council 17.03.2017.